Have you got a story to share on how your dog changed your life? 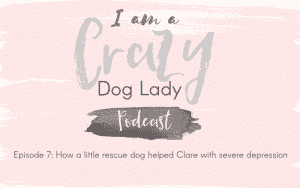 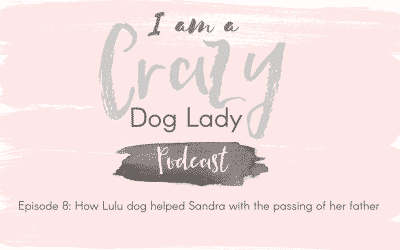 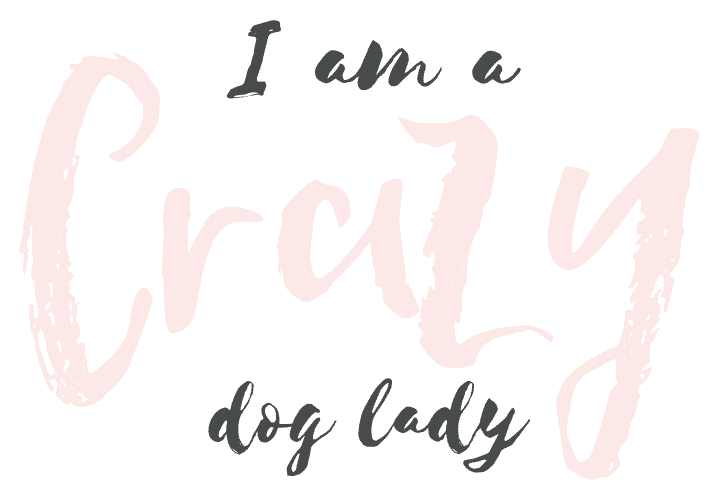 Podcasts of interviews and chats with crazy dog ladies. We find out how their lives and businesses have been changed by our furry friends. Episode 9: Alex Strauss – how a puppy inspired her to start a new business, The Mindful Walker.